When you gather together every Pac-12 coach into one room, a few good moments are bound to materialize. 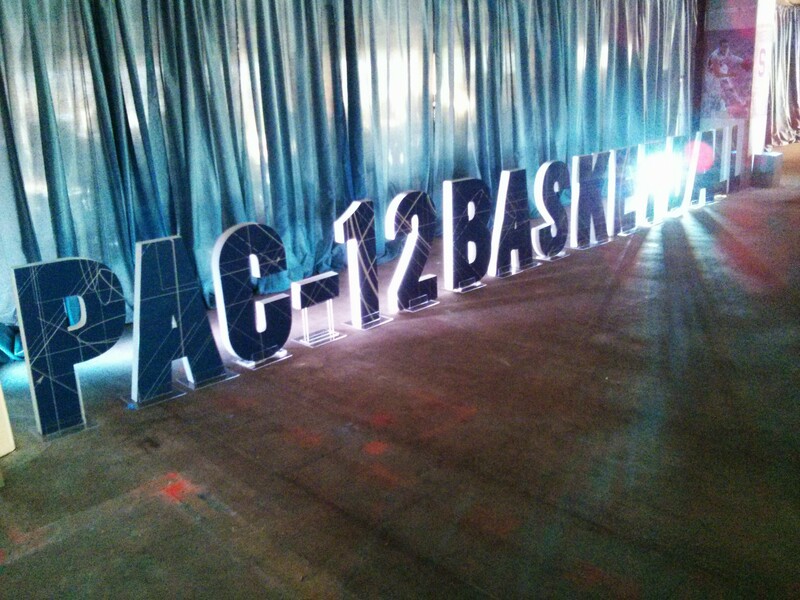 Here are some of the best quotes from Thursday’s Pac-12 Media Day, held at Pac-12 Networks studios in San Francisco. — Arizona ran away with media votes in the preseason poll, taking 21 of 23 first-place votes. UCLA and Colorado finished second and third, respectively, each taking one of the two remaining votes. 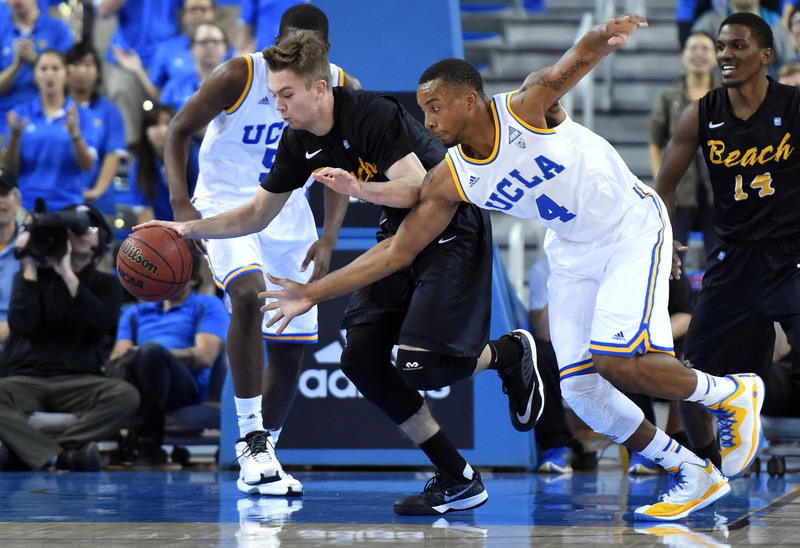 Without shooting guard Jordan Adams, UCLA couldn’t do enough to beat Oregon for the Pac-12 tournament championship. As Adams sat at the end of the bench with a broken right foot, the Bruins lost 78-69 and failed to put together one strong, late rally. UCLA cut the Ducks’ to two points with 12 minutes left to go on a 3-pointer by Larry Drew II, but proceeded to give up a 6-0 run over the next 90 seconds. It went the rest of the way down between six and 12 points — save for a 19-second stretch that saw the deficit shrink to four. Oregon won its first tournament title since 2007. No team has won both the regular-season and tournament championships since the Bruins did so in 2008.